In Eastern Europe they tell stories about a lone grape vine that weathered centuries of war and invasions, resisted the spread of phylloxera, and narrowly escaped several fires. It has all the trappings of a fairy tale, but the story about the world’s oldest fruit-bearing noble vine is entirely true. This elderly vine (appropriately dubbed “Old Vine”) isn’t perched on some hilltop in Bordeaux, or in some remote clos in Burgundy, but in a tiny village town of Maribor in Slovenia. 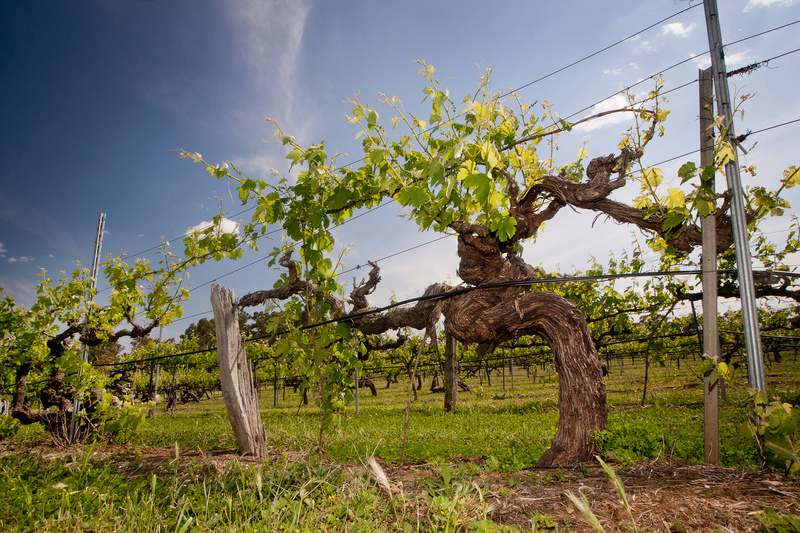 The Žametovka vine was planted over 400 years ago in front of the Old Vine House and according to Guinness’s Book of World Records it’s the oldest producing vine on earth. This vine has seen some things. Back then the Ottoman Empire was at its height of power and as their invaders closed in, the local Maribor residents pushed them back beyond the city walls. Despite its location along the front of the house which served as part of the city’s wall, the old vine survived. It outlasted the Napoleonic empire’s tour of Europe and continued producing grapes even as allied forces bombed the town when Nazi’s invaded during WWII. 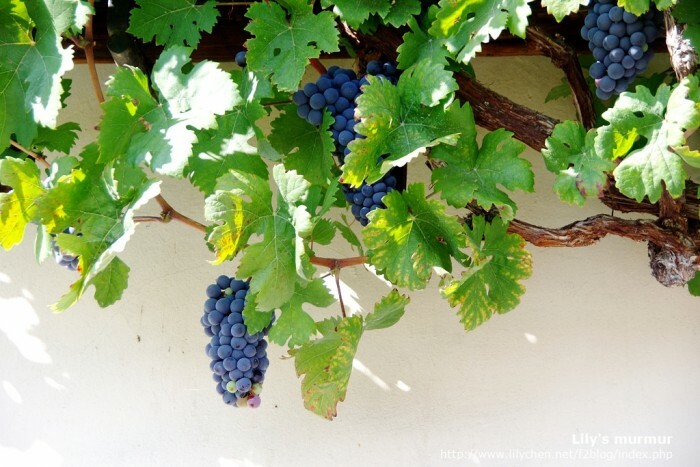 Today the vine still produces plenty of juicy grape clusters, enough to make a little wine each year. We’re talking serious small production here. It yields between 75 and 130 pounds of sweet grapes each year which are fermented and bottled in 100 tiny 250ml bottles designed by a local artist. Sadly you’ll probably never get to taste the wine, as the bottles are reserved for VIP guests to the city. 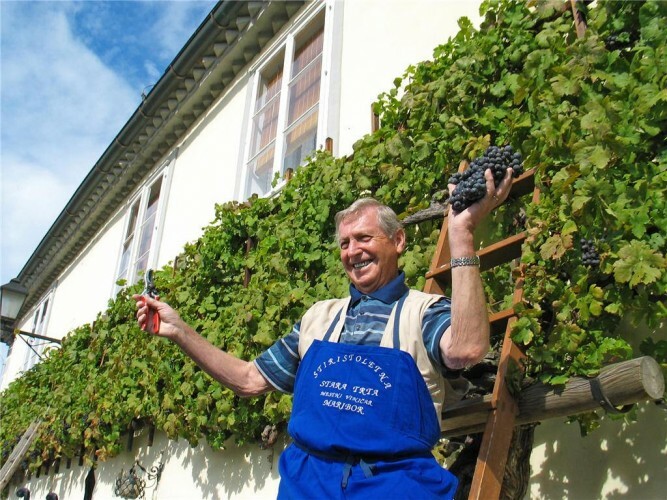 Today the Old Vine remains in good hands, carefully tended to by locals, and the Old Vine House has been converted into a museum to preserve the history of wine in Maribor. 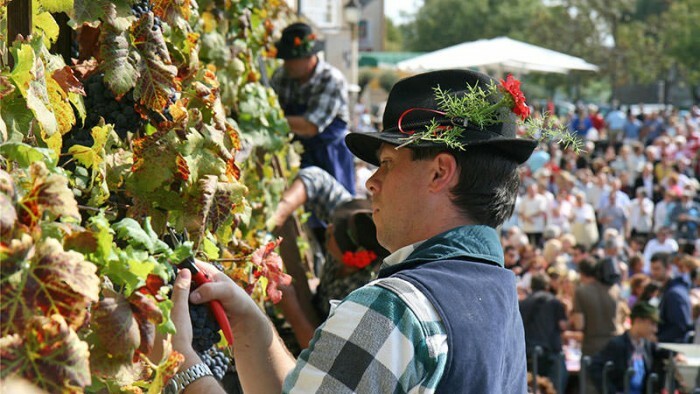 The townspeople take great pride in their longstanding wine traditions which they celebrate each year in late October. The festival begins with the harvest of the Old Vine’s grapes, and continues with a celebration of food, culture, and of course, lots of wine. You may even hear locals singing the “Old Vine Anthem” as they imbibe. We’re down with old vine Zin, Grenache, and Petite Sirah made from 100-year-old vines and can only imagine what the wine made from this vine tastes like. Actually, locals who have tried it say it’s pretty much undrinkable, so maybe we aren’t missing out. But then again, that’s not the point. 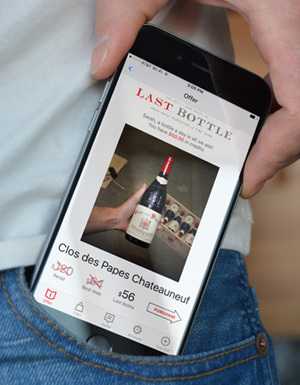 Every bottle has a story behind it, and part of the allure of wine is experiencing not just the flavor, but the heritage behind it, and you’d be hard-pressed to find a wine with as much history per milliliter. Mike is the resident content creator for the Last Bottle blog. When he's not spilling wine on his keyboard he can be found wandering the aisles in the warehouse with a Coravin in hand, whispering to bottles "This will only hurt for a second". The older the vine, the better the wine…truth or fiction?